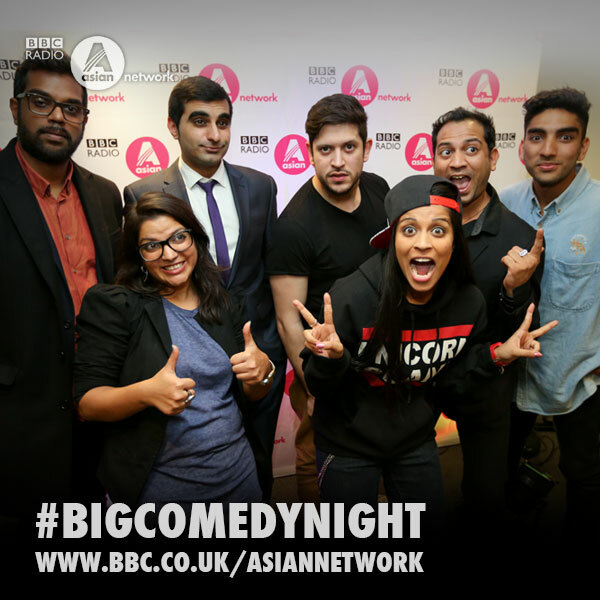 BBC Asian Network’s Big Comedy Night has been filmed in front of a live studio audience in the new BBC Broadcasting house. Comedians such as Anil Desai, Tez Ilyas, Abdullah Afzal, Mawaan Rizwan, Aditi Mittal, american comedian Superwoman and headline act Romesh Ranganathan all took part in the show, plus musical guests Navin Kundra and Iman Orths. The show will be live to watch from the 10th March on the BBC Red Button channel, airing to millions of viewers round the globe and is the first Red Button service that BBC Asian network are implementing.